(See below for more details on eligibility and further information). If you are an individual in need of a home repair in our 42 cities and towns, you may fill out the Home Repair Interest Form on-line and submit electronically. Please note that this is an Interest Form, not an Application. Or, print and mail the more comprehensive Home Repair Application. By completing the Application, it allows Habitat staff to determine your eligibility. Instructions are included for returning the Application. You will be notified if you are qualified, and the next phase of your Home Repairs project will be scheduled. Should you need help filling out the application below, please contact HomeRepair@habitatmwgw.org or call 508-799-9259, Ext. 109. Our Home Repair program is an outreach initiative that seeks to provide a wide range of opportunities for low to moderate income homeowners, including Veterans, who are struggling to maintain their homes due to age, disability, or family circumstances. This program allows us to partner with families to help them reclaim their homes with pride and dignity, focusing on exterior home repairs to address health, life and safety/code issues. The program allows families to stay in the home where they live without being disrupted by the uncertainty, trauma, and expense of moving. Renovations & upgrades to satisfy handicap accessibility & ADA requirements such as ramps, repairs to outdoor stairs. After completing the Home Repair Interest Form a staff member will contact you. 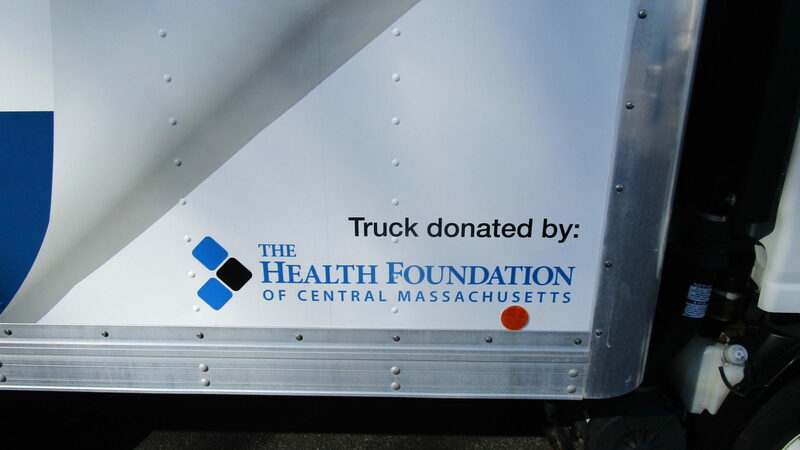 We want to thank The Health Foundation of Central Massachusetts for awarding us a $30,000 grant. 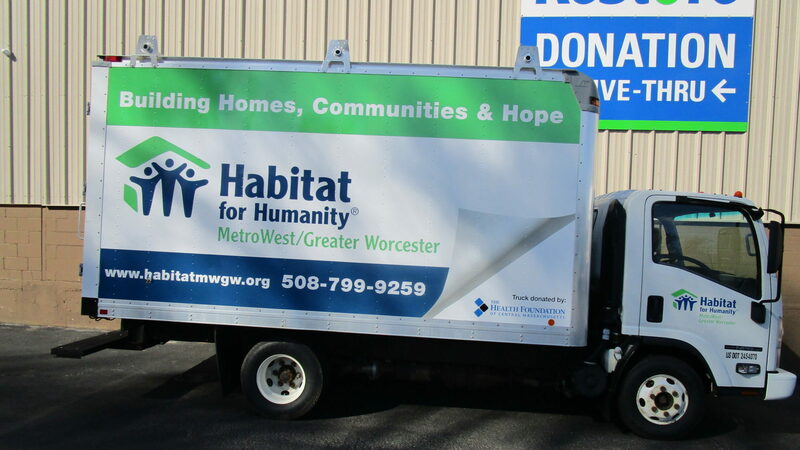 This grant has allowed us to purchase a 14’ box truck to help expand and better serve local families through our Home Repair program! 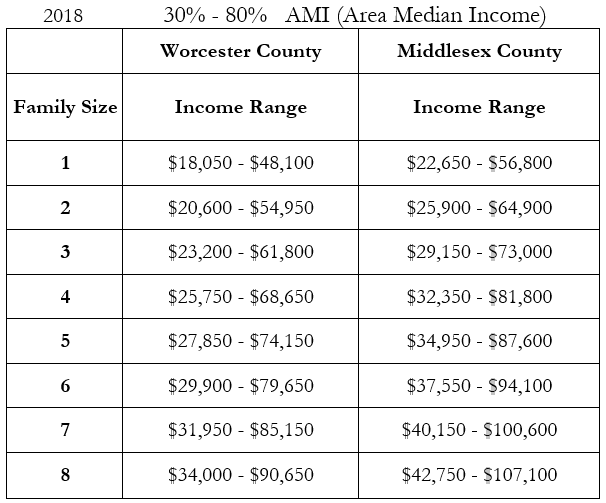 Through the Home Repair program, more local low-to-moderate income homeowner families and veterans will be able to reclaim their homes with pride and dignity. The program focuses on exterior home repairs to address health, life and safety/code issues such as roof repairs or replacement, renovations to improve handicap accessibility, and deck repairs or replacement. 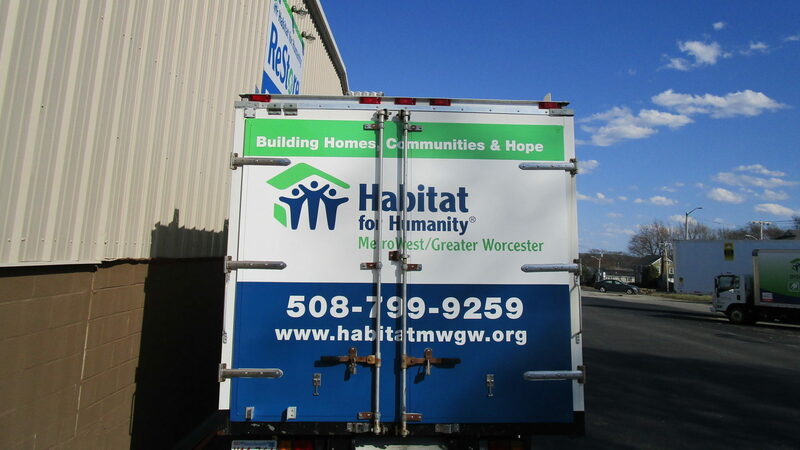 For more information, contact us: 508-799-9259 x 109 or homerepair@habitatmwgw.org.